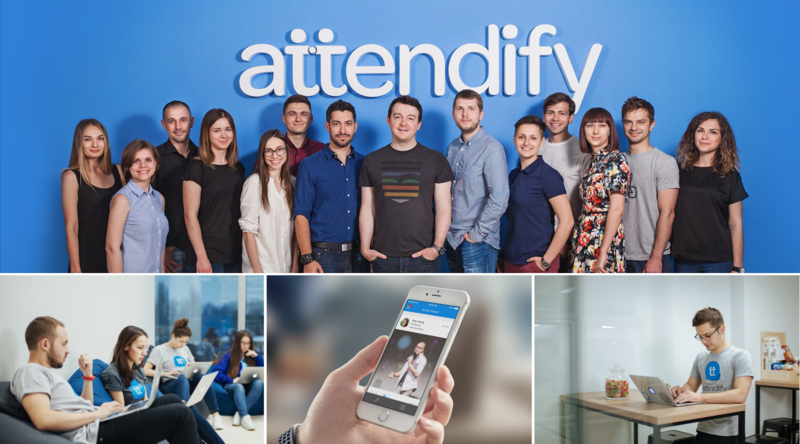 Attendify is looking for a curious self-starter to join our Support team. As a Customer Support Specialist, you will help our clients succeed by resolving their technical, billing, and product related questions. You will be on the front line helping ensure our customers have a great experience with the platform and gathering their feedback to help improve our product. Maintain a deep understanding of Attendify’s product and the event technology landscape. Attendify is an event technology company. Our core product is a mobile event app used at conferences, exhibitions, corporate meetings and other events. Ready to work in an ambitious, fast-paced startup environment? Send us your resume and we’ll be in touch.